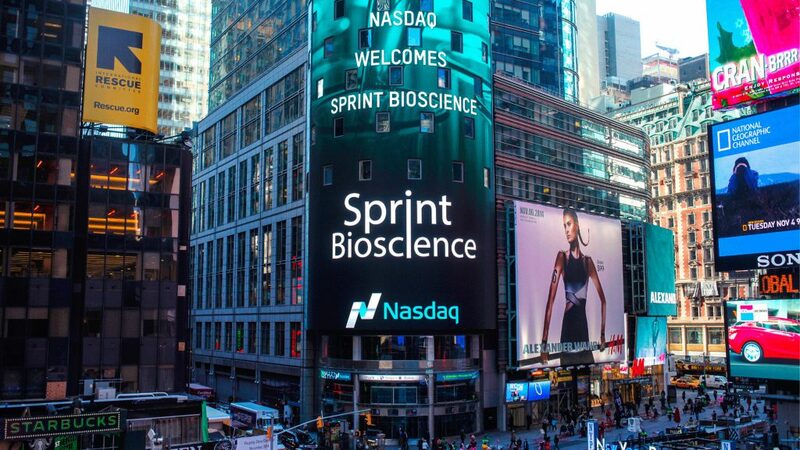 Sprint Bioscience has been listed on Nasdaq First North Premier since 2014. The company’s share is traded under the name SPRINT. Here we have gathered all financial information relating to the company. Receive our press releases and reports by e-mail immediately when they are distributed.